I haven't used any of the products yet, but these are my first impressions after opening them. I like that Hairveda offers more natural-based products at an affordable price and decent sizing. I've tried their Almond Glaze in the past and loved it (honorable mention on HG List). Still have it! Now about this order: I ordered on the 10th, and my products were shipped on the 23rd. The site says shipping will be within 5-10 days after ordering; mine took a little longer. It was shipped in a padded envelope. Each item had its own plastic wrapping, which is good. When I opened the envelope, I caught a whiff of the red tea items even though nothing had spilled. Here are the items. 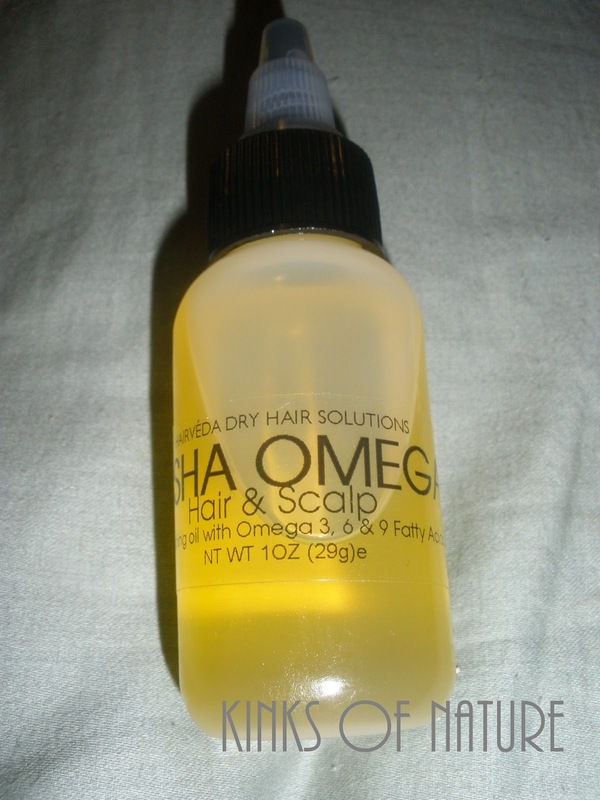 Asha Omega Hair & Scalp Nourishing Drops: There's not much I can say about this. It's an oil; the main ingredients are cranberry oil, and red raspberry oil. It has a light fragrance and smells like a fruity tea. The directions say apply to a clean scalp and massage for 1 minute once a week. I'll probably do this each time I wash and deep condition, which is usually once a week. Red Tea Nourishing Satin Daily Hair Moisturizer: The consistency makes me think of a leave-in version of Tigi Moisture Maniac Conditioner, which is one of my HG products. Based on the directions, it can be used on wet or dry hair. It has a pleasant tea smell, but it is STRONG. Almost to the point of being overwhelming. I'm looking forward to trying this, but I hope that the fragrance doesn't overpower the quality of the product. There are tiny red flecks in it, probably from the rooibos tea, but they aren't so large that they'd be noticeable in one's hair. 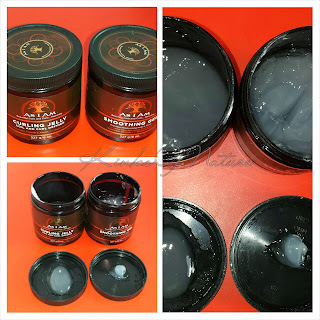 Red Tea Nourishing Stronger Hold Frizz Control Hair Souffle: The consistency of this is reminiscent of Miss Jessie's Curly Pudding or Stretch Silkening Creme and Donna Marie Dream Curling Creme. 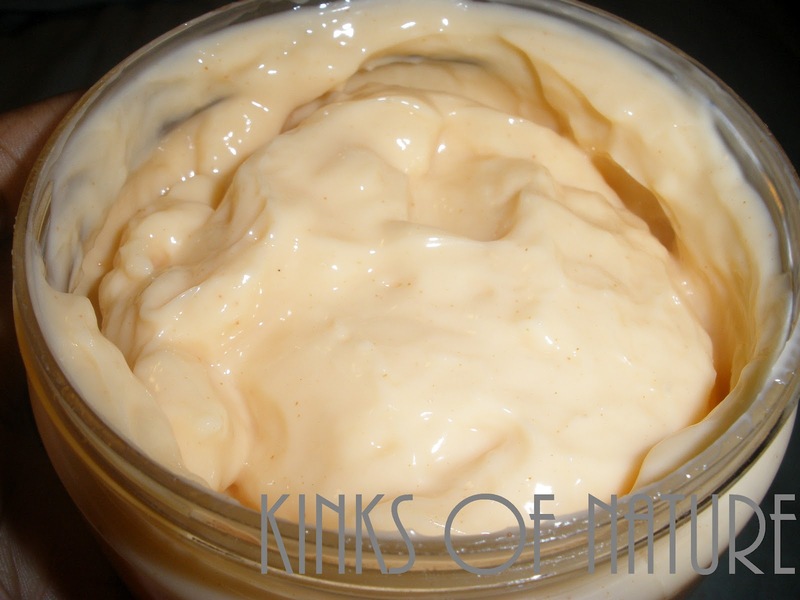 Just like with the moisturizer, it has a strong fragrance and small red flecks.I'm not sure I would use these together simple because the fragrance is so powerful in both. One thing to note about this Souffle, the site shows the label with the size 16oz. However, I received an 8oz jar with a label marked 16oz. I've emailed Hairveda customer service and am waiting on a response as to why there is a discrepancy. The main reason I purchased it was because I thought it was a 16oz. An 8oz won't get me very far with wash & go styling. I'll most likely try these over the upcoming weekend and post reviews at a later date. Hairveda will have sample packs and deluxe sizes available on July 2nd. All items mentioned above are available on Hairveda.com. The site also points out shipping might take longer during sales. Interesting. I never mentioned whether or not I purchased during a sale. The site states the following: "Current order turnaround is 5-10 business days. We work diligently working to get all orders out as fast as possible. Some orders may be delayed due to an item being out of stock. We will notify you by email should this occur." I did not receive any notice that my order would take longer. I was not informed until I contacted the company and inquired about the status of my package (on 3 occasions because it did not ship on the date I was originally told). 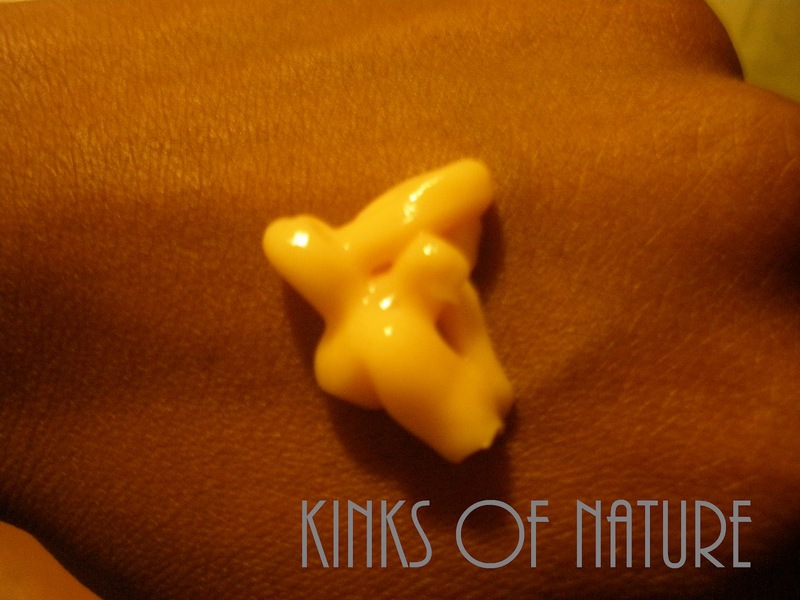 Thank you for your comment and reading Kinks Of Nature.